Young Gifted and Black: Congrats to Kerry Washington & Hubby on their new Bundle of Joy! Congrats to Kerry Washington & Hubby on their new Bundle of Joy! Nothing scandalous here! 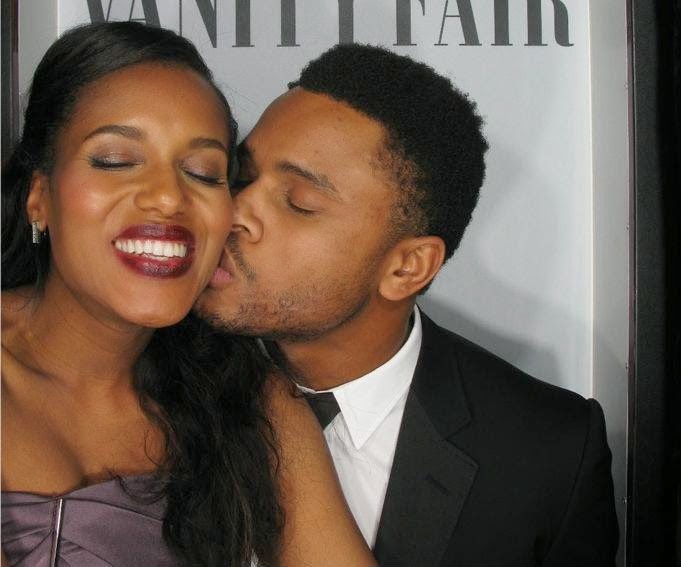 Kerry Washington and her husband Nnamdi Asomugha welcomed a baby girl into the world on April 21, TMZ reports. Her name: Isabelle Amarachi Asomugha. Washington reportedly gave birth in Cedars Sinai Medical Center in Los Angeles.